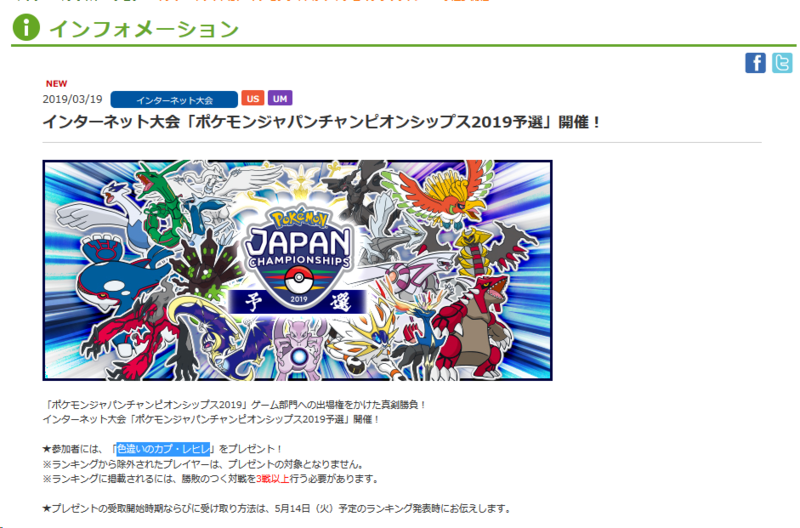 Pokémon Japan Championships has been announced for the month of April 2019, and participants with 3 or more battles will get a Shiny Tapu Fini somewhere in May 2019. It is presently Japan only, though an international championship will likely occur somewhere down the line. Registrations runs from April 4th 2PM to April 19th, 2019 8.59AM (JST). The battles then run from April 19th 9AM to April 22nd 8.59AM (JST). Edited March 19 by Hello, it's me! 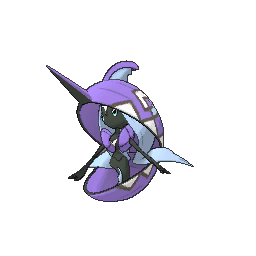 I now question if a Shiny Cosmog line and Necrozma would be released this gen, or saved for next gen.
Xerneas and Yveltal had shiny events at the end of Gen 6 (tho to note their release coincided with shiny TCG cards), and Zygarde got its shiny around May/June 2018 in Gen 7 (once again, coincided with TCG release). While past performance is not indicative of future performance, it’s within a realm of possibility of shiny Cosmog line within end of Gen 7, and shiny Necrozma in Gen 8. Edited March 20 by Hello, it's me!